I've been doing a lot of these 'fantasy booking' blogs lately involving members of the Stride Pro Wrestling roster. Part of the reason I do it is that I truly enjoy it. But the other reason is readers seem to like it too. So I will indulge in another today. On July 16, 1988, Bruiser Brody was stabbed in the locker room shower at a show in Puerto Rico. He died the next day from his wounds. I've written about Brody several times before, remembering this legend of the ring. I still cherish the memory of seeing him live in person to wrestle Ric Flair back in 1985. He was as tough as they come and here are a few Stride competitors I would have liked to seen Brody face in the ring. I've said it more than once, Tony Flood has an old-school style that reminds me of Harley Race. And back in the day, Race and Brody had some classic matches for the NWA World Heavyweight Championship. Despite his sometimes cowardly actions in the ring, Flood is a tough competitor. I have no doubt he could have had an outstanding match against the legendary Brody. No doubt Flood would pull out all of the stops in an effort to best Brody. 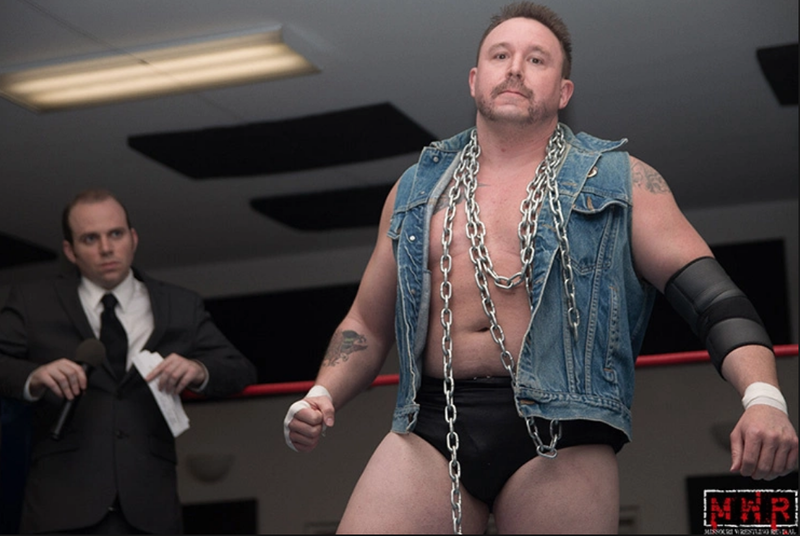 He'd definitely need his lead pipe and chain that he's tucked away in his trunks in previous matches. Speaking of chains, Ax Allwardt and his mighty chain clashing with Brody's chain would be legendary. 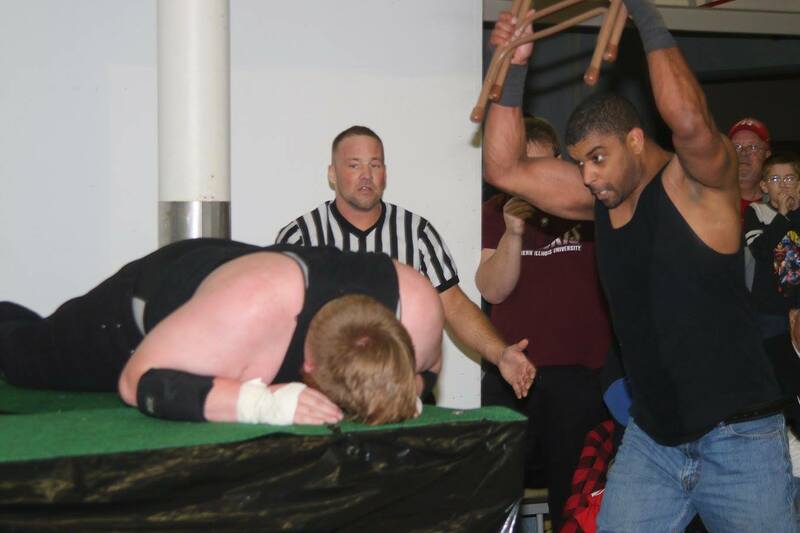 Ax is another old-school style wrestler who would be able to slow Brody's over the top persona in the ring. 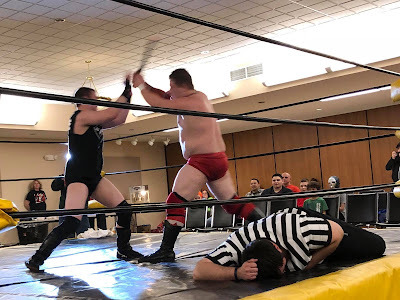 He too is one of the toughest guys on the Stride roster and would do whatever it takes to put Brody down for the three count. 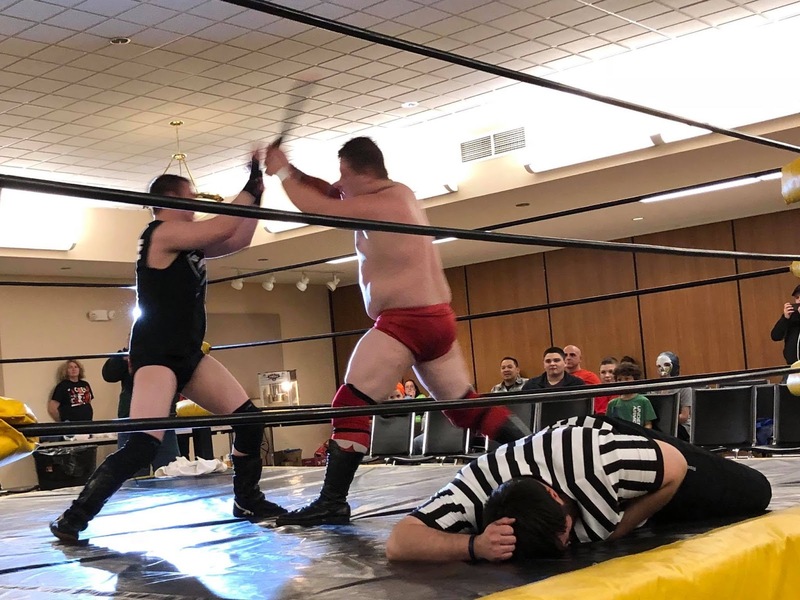 Chris Hargas, like Bruiser Brody, has a rich history in St. Louis wrestling. As I mentioned earlier, I saw Brody battle Flair at the Kiel Auditorium and my brother (before I was a fan) saw Brody battle Andre the Giant. I'm still jealous of that... But I digress. Hargas has established himself as one of the top stars in SICW in the St. Louis area. He's also one of Stride's best and brightest. He has the size and strength to stand up to Brody and as we saw at Buried Live, the ability to tap into his dark side when necessary. 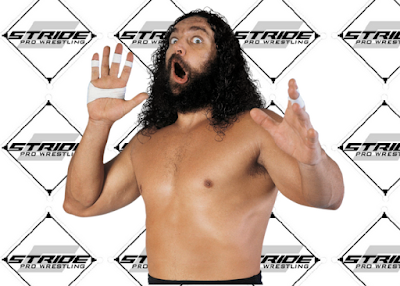 Obviously, I can't list everyone on the Stride roster I'd like to see face the legendary Brody. Farmer Billy Hills, Roger Matheus and Heath Hatton would also make my short list. Who would you pit against the big man?